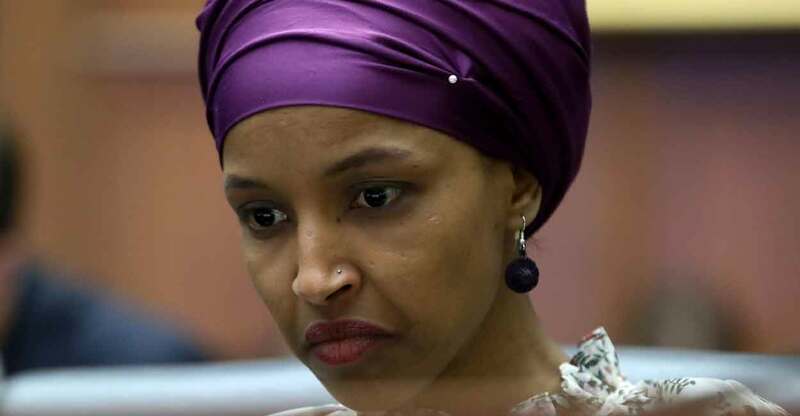 Rep. Ilhan Omar, D-Minn., has unleashed a barrage of openly anti-Semitic commentary. She suggested that Israel had “hypnotized the world.” She recently suggested that Jewish money lay behind American support for Israel. Finally, she suggested that American Israel supporters are representatives of dual loyalty. Her fellow Democrats shielded her from blowback by subsuming a resolution that condemns her anti-Semitism within a broader resolution that condemns intolerance of all types. Many of them suggested that labeling Omar’s anti-Semitism actually represents a type of censorship—an attempt to quash debate about Israel, though none of Omar’s comments even critiqued the Israeli government, and though many on the left have made anti-Israel arguments without invoking anti-Semitism. Now Omar’s defenders have come out of the woodwork to suggest that criticism of her anti-Semitism was somehow responsible for the white supremacist shooting of 50 innocent people in a mosque in Christchurch, New Zealand. Two protesters, New York University students and best friends Leen Dweik and Rose Asaf, confronted Chelsea Clinton, who had gently chided Omar for her Jew hatred. Dweik, it should be noted, has called for the complete elimination of Israel.